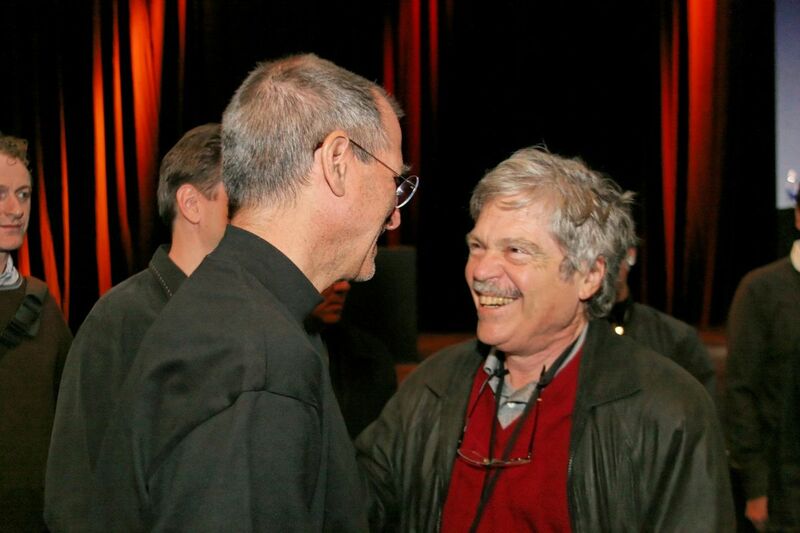 Alan Kay was a researcher at Xerox PARC when Steve met him in the late 1970s. He is considered one of the fathers of the graphical user interface and object-oriented programming (i.e. he is exceptionally brilliant). He was both a friend and a mentor to Steve, and certainly made a big impression on his views on technology, as Apple popularized GUIs and NeXT, object-oriented software. Kay also introduced Jobs to George Lucas, who wanted to get rid of a small team of computer animation scientists - who eventually became the Pixar founders.